A common strand across all participating countries are actions to maximise the use of routine health workforce data through creating minimum data sets that monitor the distribution and flow of migratory health workers. 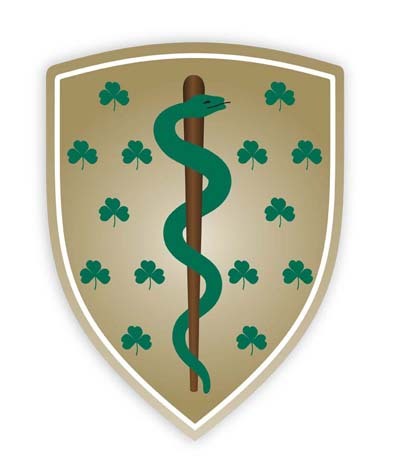 The RCSI health workforce researchers have had longstanding collaborations with the Medical Council of Ireland (MCI) and the National Doctors Training and Planning (NDTP) division of Ireland’s National Health Service Executive. 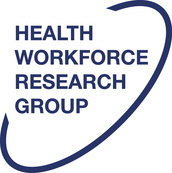 These three stakeholders are collaborating in a project that links different data sets, comprising existing and new routine data sources, so as to achieve the Brain Drain to Brain Gain objective of monitoring medical migration; while also contributing more broadly to medical workforce planning in Ireland. ​The project is funded by the European Union’s Horizon 2020 Programme (Grant Agreement no. 733391) SURG-Africa is a collaboration between: Royal College of Surgeons in Ireland, Tanzania Surgical Association, University of Malawi (College of Medicine), Surgical Society of Zambia, Radboud University Medical Centre (Netherlands), University of Oxford (UK), East Central and Southern African-Health Community (ECSA-HC), College of Surgeons of East Central and Southern Africa (COSECSA), and Ministries of Health in Malawi, Tanzania and Zambia.